A therapeutic deep tissue massage session is different from a Swedish, or ‘spa’ massage session in several ways. 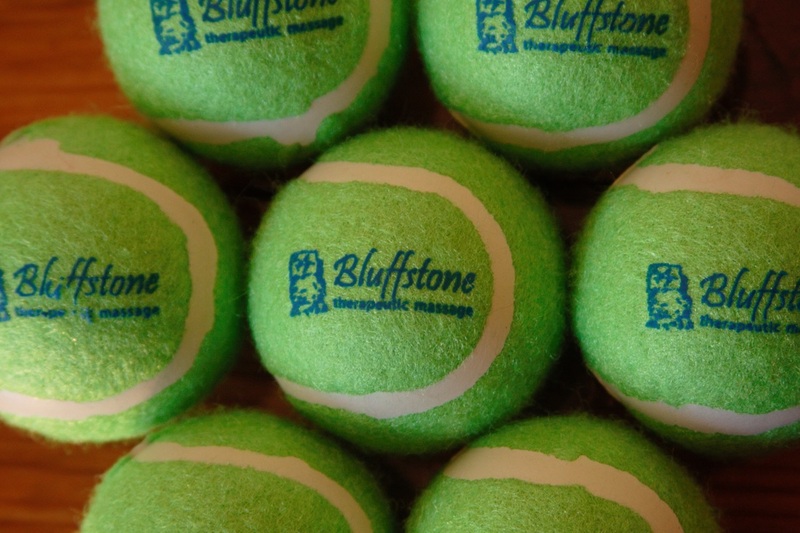 Unlike Swedish massage, during a deep tissue massage, the therapist focuses on the areas of the body that need to be treated. This targeted approach is necessary because the superficial muscle layers must be relaxed prior to accessing the deeper tissues that are often the cause of discomfort or loss of motion. To address the whole body in this manner would be exhausting for clients and therapists alike. A Swedish or spa massage is usually a relaxing experience while the treatment is being applied, but sometimes a person may not feel very relaxed once they get off the therapist’s table. A deep tissue massage can be relaxing during the session, but usually relaxed sensations are experienced following the massage. The treatment itself can sometimes be intense; people experienced with deep tissue massage often describe it as ‘good pain’; nonetheless, a large percentage of people find themselves so relaxed that they sleep during the session. In order to access the deeper tissues of the body, a therapist will use massage techniques that differ from those typically used in a spa massage. While a Swedish or spa-style therapist will employ long flowing strokes, a deep tissue therapist will use techniques such as muscle stripping, trigger point therapy, static pressure, and passive and active stretching. These techniques will penetrate deeper into the body’s tissues to expose and release the tension and pain stored there. ​It is not unusual to experience soreness in the areas that were treated in the 48 hours following a deep tissue massage session. It is very similar to the sensation experienced after strenuous exercise or a good workout; often, it is not the morning after the exertion that you feel sore, but rather the morning after that.